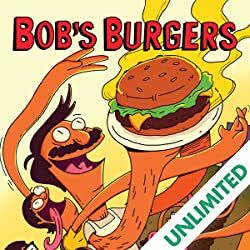 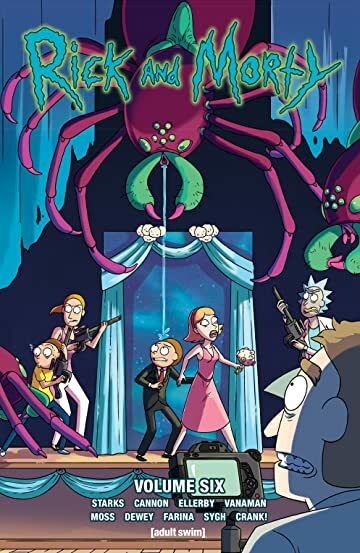 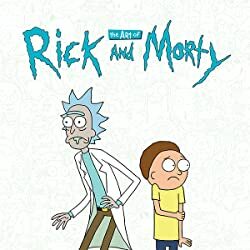 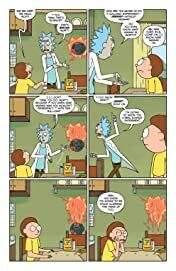 Catch up on the adventures of sociopathic genius scientist Rick Sanchez as he drags his inherently timid grandson Morty Smith on dangerous adventures across the universe! 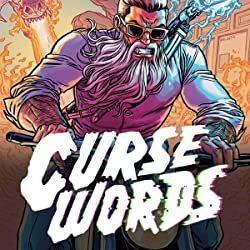 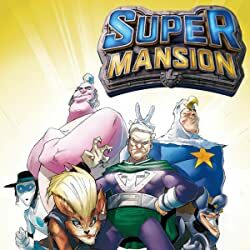 This volume features Eisner Award-nominated writer Kyle Starks (Sexcastle, Kill Them All) in collaboration with series artists CJ Cannon, Marc Ellerby, and guest artist Benjamin Dewey (The Autumnlands), plus guest writers Sean Vanaman and Olly Moss (Firewatch)! 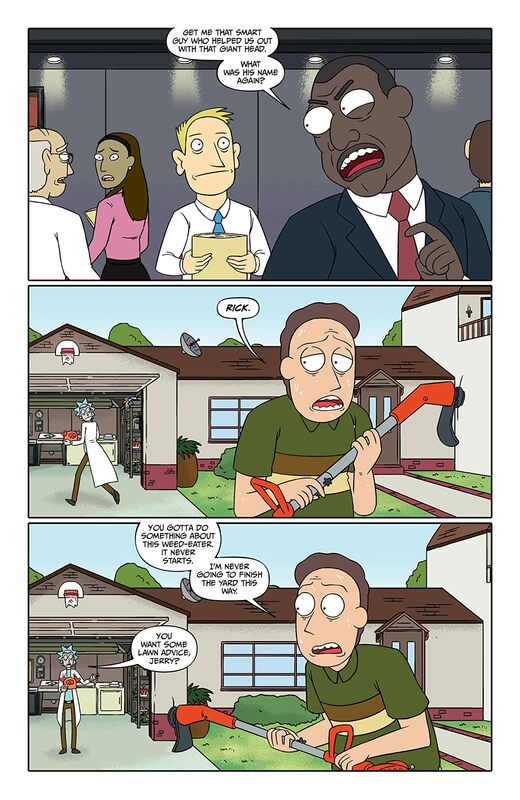 Watch with horror as Earth is invaded by aliens and Jerry is sent to stop them! 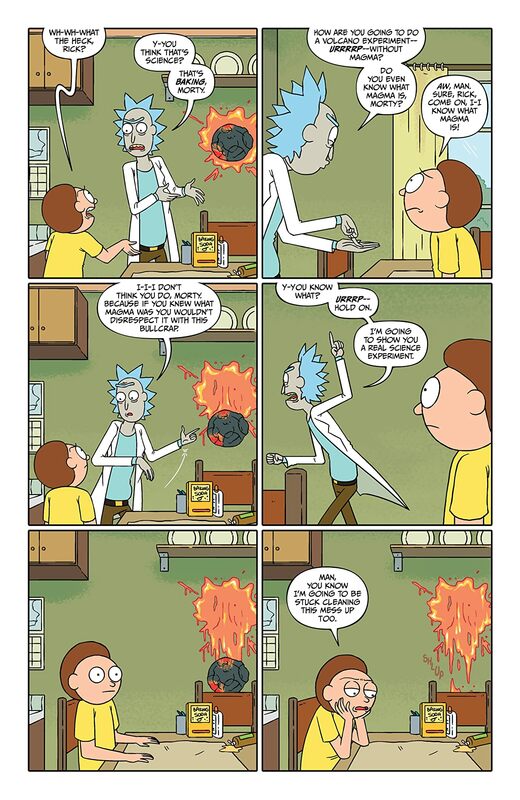 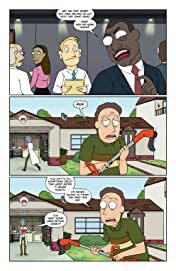 Confront ethical conundrums when Rick clones Morty! Glue your eyeballs to interdimensional cable! 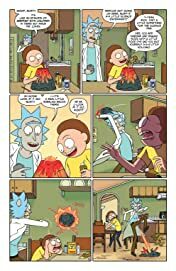 All that and more in this volume of Rick and Morty comics, collecting issues #26-30 of the ongoing series!